someone, please tell me why this is good for me! I have tried and tried to eat yogurt. I found it slimey with an aftertaste. The ladies at work have offered suggestions; my friend in NE of the famed Mrs. Ermel’s Blog has offered suggestions. None seemed to convince me that what I was tasting was actually good. 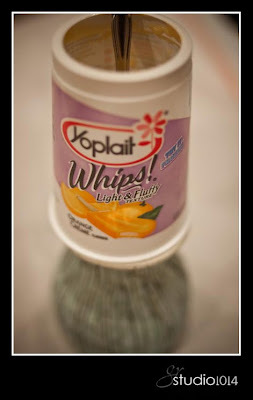 I’ve found an orange creme Yoplait Whip (140 calories) that I can enjoy. This reminds me of an orange push-up…almost. 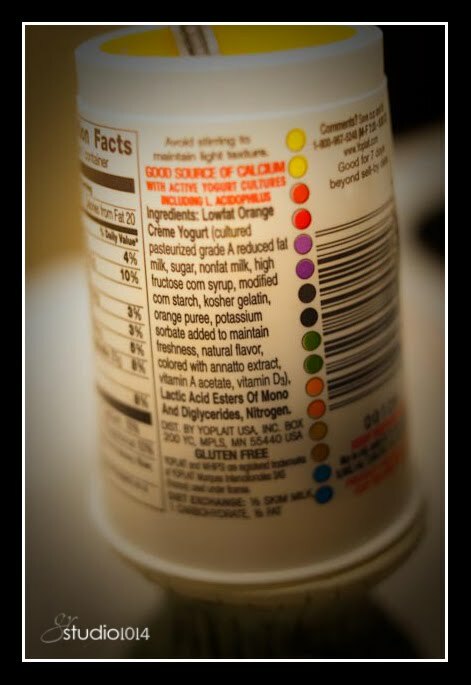 Now a member of the healthy yogurt eaters of the world, I decided to read the ingredient list. Is this stuff really good for me????!!!!! I have never been a sweet milk drinker, ice cream often does not sit well in my stomach, and buttermilk with cornbread – out of the question! Again I ask – do the good qualities outweigh the bad in a serving of yogurt? This entry was posted in orange creme, yogurt, Yoplait Whips by galereeves. Bookmark the permalink.